I am pleased to announce the availability of about 1.3 GB of images, obtained from the HPOA under the California Public Records Act. The main archive page is here. You can see a listing of the files for individual download here. I rot13-ed the filenames to protect people’s privacy somewhat.1 You can get the whole batch via bittorrent which, as always, is most efficient if you want local copies of these pictures. I’ll be organizing these into thematic PDF flip-books and publishing them at the Archive and on Amazon over the next few weeks, but as it may be a while I thought I’d make the raw images available now. If you don’t know what rot13 is you need to get your internet user’s license renewed post haste! Image of man explaining democracy to the BID Patrol is a public record. I am pleased to announce the availability of about 4GB of images, obtained from the HPOA under the California Public Records Act. The main archive page is here. You can see a listing of the files for individual download here. I rot13-ed the filenames to protect people’s privacy somewhat.1 You can get the whole batch via bittorrent which, as always, is most efficient if you want local copies of these pictures. I’ll be organizing these into thematic PDF flip-books and publishing them at the Archive and on Amazon over the next couple weeks, but as it may be a while I thought I’d make the raw images available now. 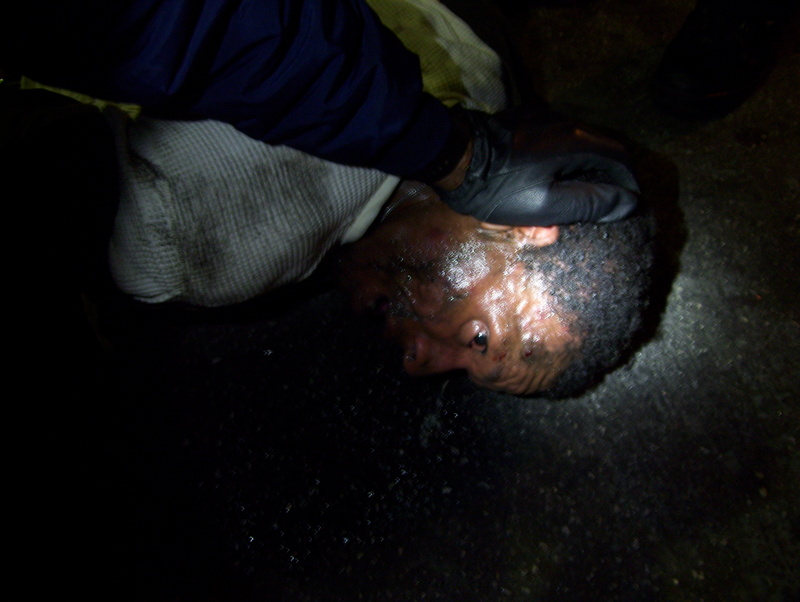 Image of beaten-up man is a public record.